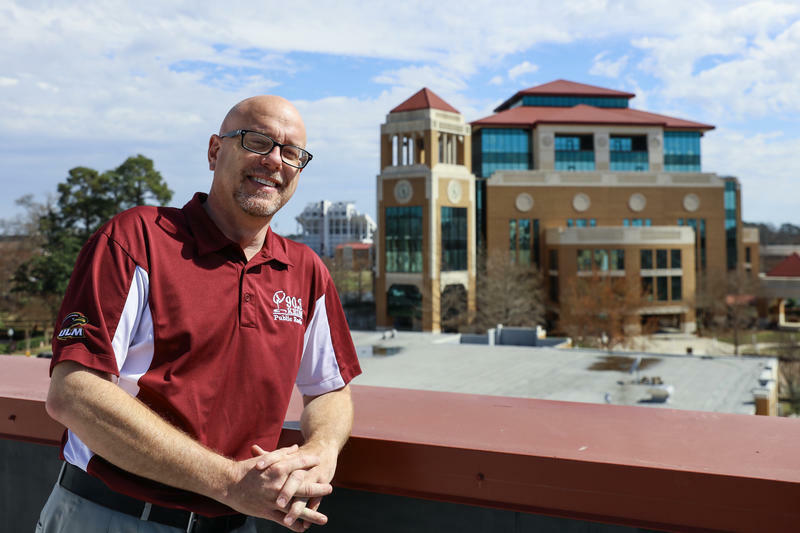 The University of Louisiana Monroe campus is always changing. 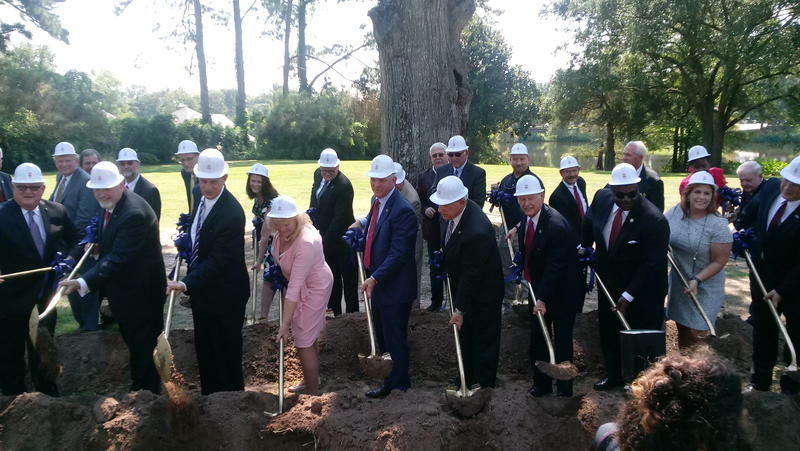 The Edward Via College of Osteopathic Medicine broke ground at ULM on an anticipated medical school. Governor John Bel Edwards, VCOM's President and Provost Dixie Tooke-Rawlins and ULM President Dr. Nick J. Bruno were all smiles as the dirt was turned. The building will have 100,000 square feet, four floors, and several specialized facilities. It will be located on the Bayou Desiard between the Laird Weems Center and the president's home, Bon Aire. Ed Tarpley, former district attorney of Grant Parish, is working to tear down a Jim Crow-era law regarding unanimous juries. On November 6th, an amendment to the Louisiana constitution will be on the ballot to change this law. 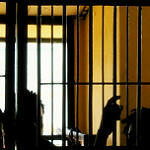 If passed, Louisiana would go from needing ten jurors approval to convict to all twelve. Tarpley notes the importance of unanimous juries by referencing its past and a quote from John Adams, "it is the unanimity of the jury that preserves the rights of humankind." 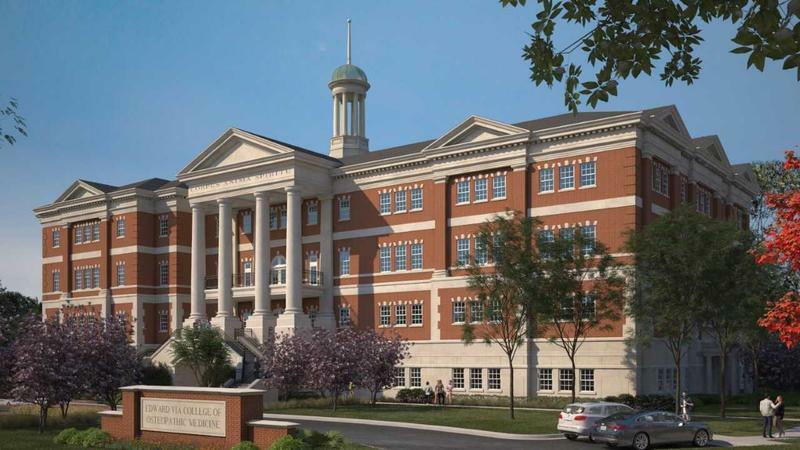 The University of Louisiana at Monroe will host a groundbreaking ceremony today for the anticipated Edward Via College of Osteopathic Medicine (VCOM), to be located on the ULM campus. The site is located in Heritage Park between the Laird Weems Center and the president’s home, Bon Aire. 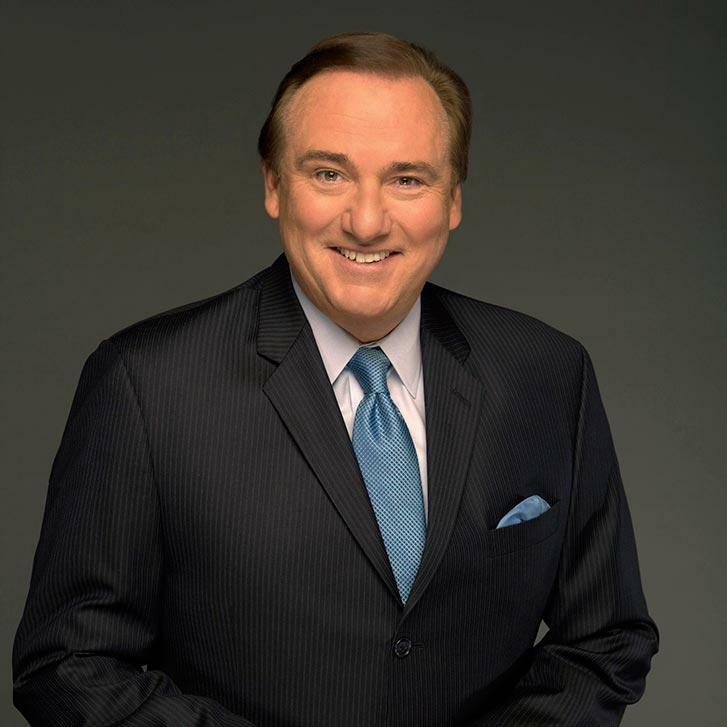 Brando: "Buy In To ULM This Football Season"
Fox Sports commentator Tim Brando thinks this could be a pivitol year for the University of Louisiana Monroe football program. Brando knows the Warhawks and Monroe very well. He is one of the most famous voices to study broadcasting at ULM. I had a chance to talk with Brando about the Warhawks upcoming season. Higher Education in Louisiana is about to get pushed off the fiscal cliff. The state will enact severe budget cuts to the T.O.P.S. program and university budgets unless there is a deal to raise more revenue or realocate funds to higher education. T.O.P.S. 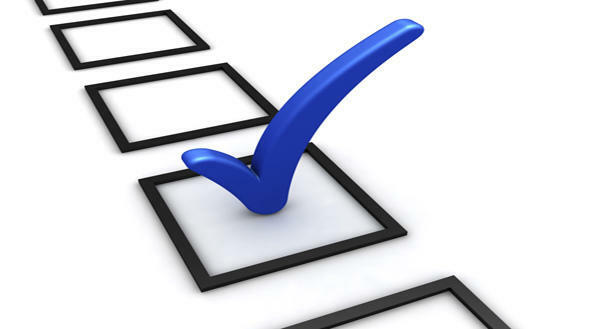 eligible students would only receive 70% funding for tuition. 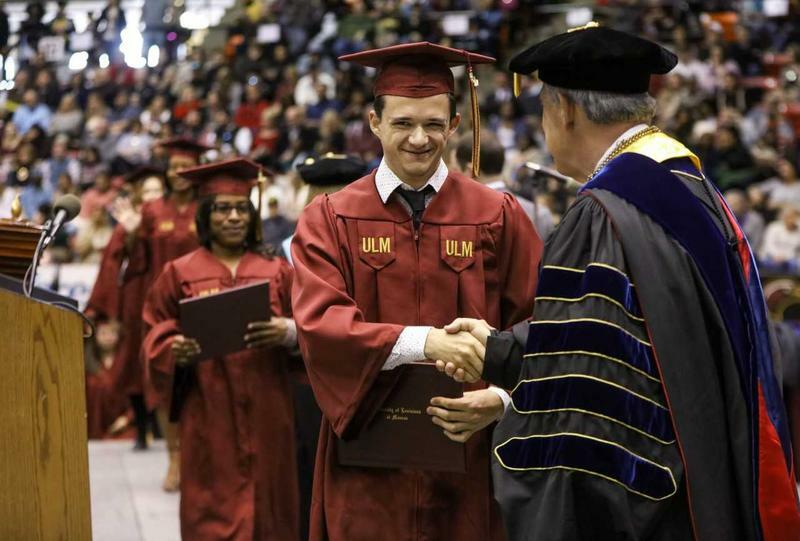 Students at the University of Louisiana Monroe could see a $1,736 out of pocket cost increase per year to make up for the 30% cut in T.O.P.S. 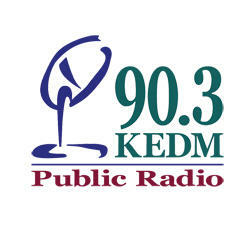 KEDM Public Radio was the winner of 6 awards at the 2018 Associated Press Broadcasters and Media Editors News Excellence Awards. The event honors the best in professional journalism in Mississippi and Louisiana. 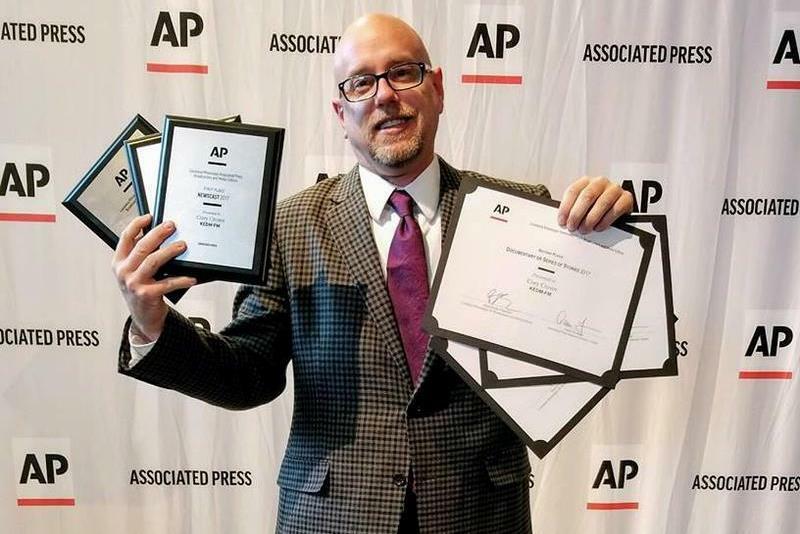 90.3 KEDM Public Radio's News Director Cory Crowe received the prestigious Best Newscast award for Louisiana and Mississippi. Contest judges said, "A great example of what radio news should be, the narration is authoritative and nicely paced." KEDM has been named as a finalist for multiple awards in the 2017 Louisiana-Mississippi Associated Press Broadcasters and Media Editors Contest. KEDM News and Public Affairs Director Cory Crowe was named a finalist in five award categories including Best Newscast. KEDM’s national coverage of the October 2017 shooting incident at Grambling State University for NPR, “Grambling Student Shooting,” is a finalist for Breaking News Coverage.